This isn’t the Disney I used to know! I guess everyone is getting into robotics now as Disney’s research arm has created the VertiGo robot, a device that can easily scale walls on four wheels. Right off the bat, the one thing you note when it comes to the partnership between Disney Research Zurich and the University ETH Zurich is that it has resulted in impressive engineering to say the least. VertiGo can swiftly climb walls on fours wheels while simultaneously adjusting two propellors attached to it. At the moment, Disney has not disclosed what Vertigo will be used for. My bet is a real-life WALL-E movie! Just kidding…. Tankchairs: US Veteran Invents Heavy Duty, Tank-Like Wheelchairs! 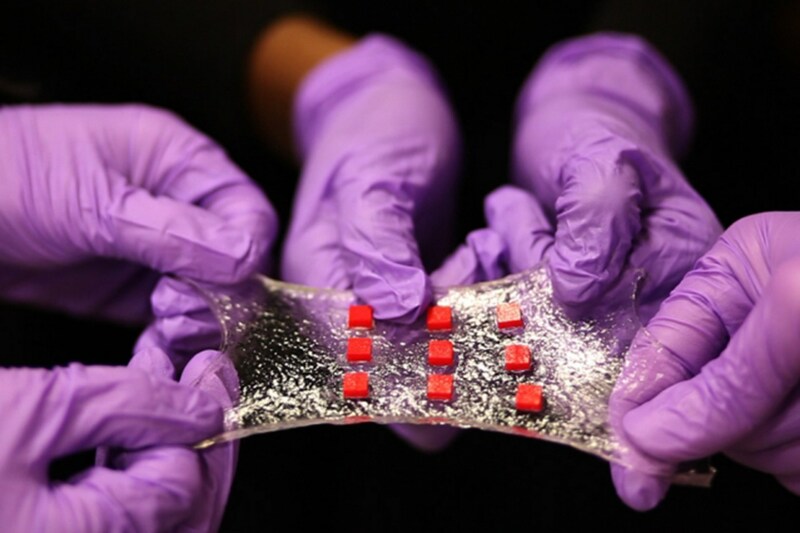 Have Scientists at MIT Successfully Designed the Band Aid of the Future?